Harlem Renaissance - Writers, Poets, Artists, Architects . . . PROHIBITION CARTOON. 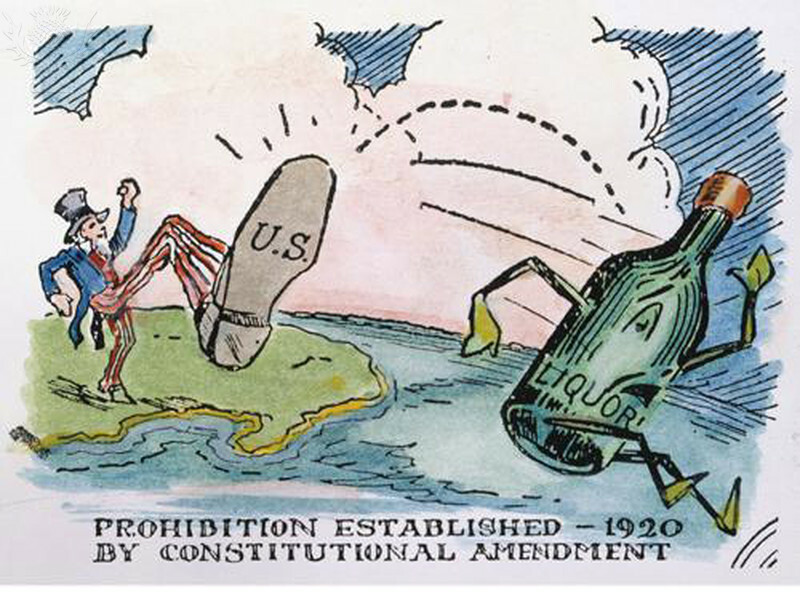 - American Cartoon On The Establishment Of Prohibition In The United States In 1920.. Fine Art. Encyclopædia Britannica Image Quest. Web. 13 Dec 2011. Historically speaking, Prohibition was "the period from 1920 to 1933 when the sale of alcoholic beverages was prohibited in the United States by a constitutional amendment." What did this amendment do? The 21st Amendment repealed the 18th, the first time an amendment had been repealed by another.